Converts the signal from the Sky™ I/O port to an RF output with return path. Simple Plug-and-Play installation, fully compatible with DigiLink amps and DigiLink eyes to allow channel changing from other rooms. 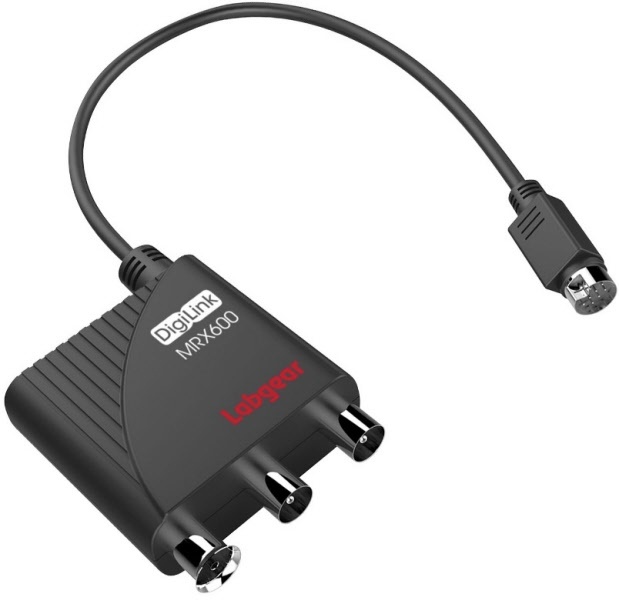 Provides loop-through from Freeview™ on every TV including the main set. Fully screened compact design with built-in I/O connector and flylead. Power suplly included.